Salt! Looks pretty cool up close. 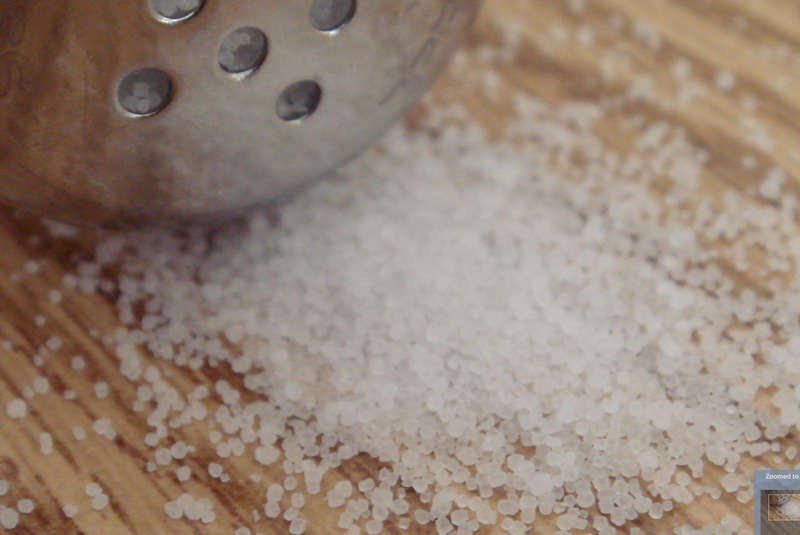 This entry was posted in Fun, Interesting, Photography and tagged Macro, Photography, Salt. Bookmark the permalink.